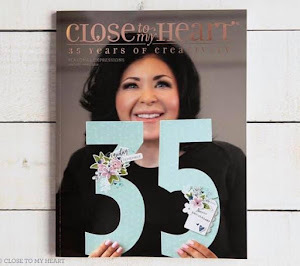 I am absolutely loving the May "Free To Be Me" paper special for National Scrapbook Month!! 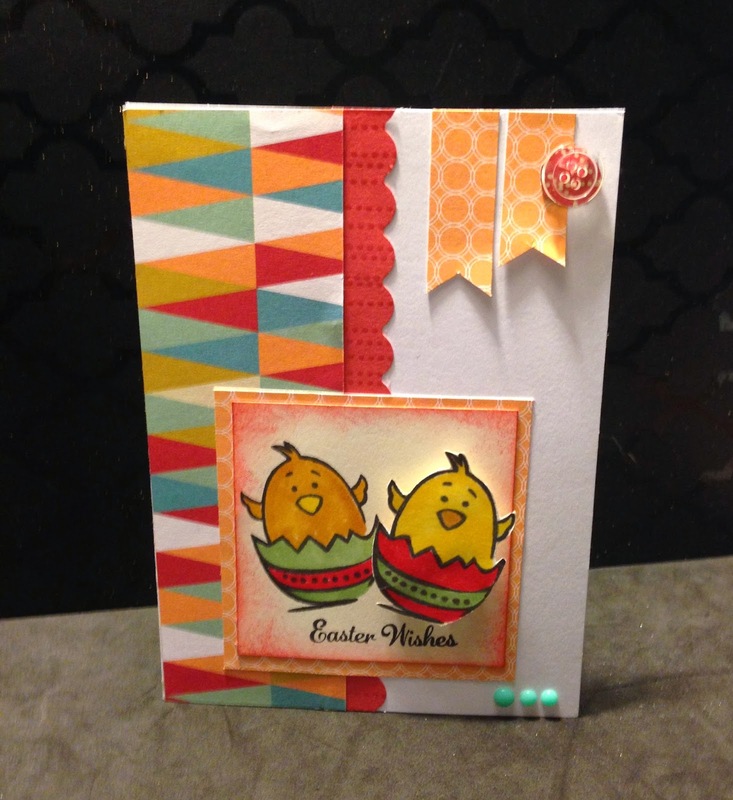 I had tons of fun making these Easter Thank You cards to send to my customers who made a purchase from my CTMH site this week. 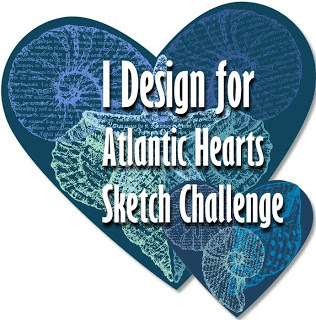 I used the Make It From Your Heart Vol 1 & Vol 2 for the designs. You can't go wrong with these idea books. You get tons of colored scrapbook layouts and card patterns for $7.95!! 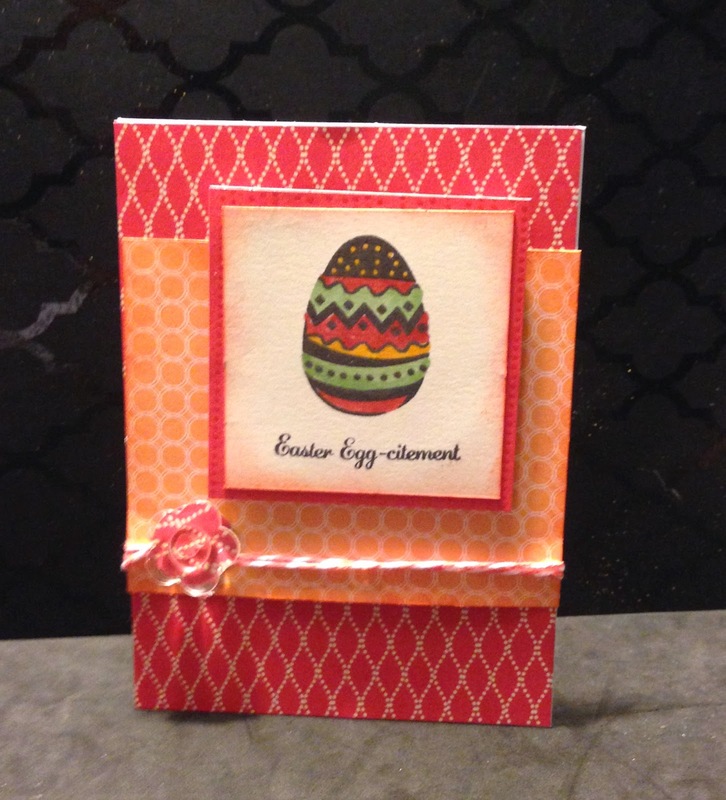 This card was made from Volume 2 pattern #22. I did some faux stitching around the card base. I added red shimmer trim to embellish the strip of UV coated card stock. 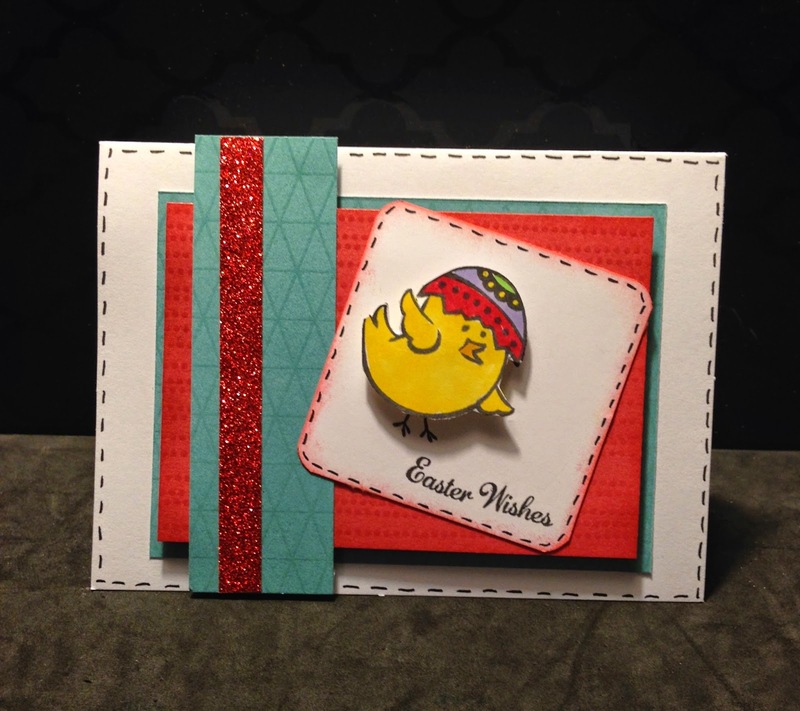 The Easter Wishes stamp set was used for all of the cards. The images were colored using Copic markers. I added some dimension using 3-D foam tape behind the stamped image which I fussy cut. 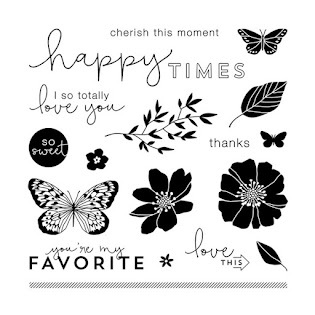 I used black ink to stamp the images and sentiments. 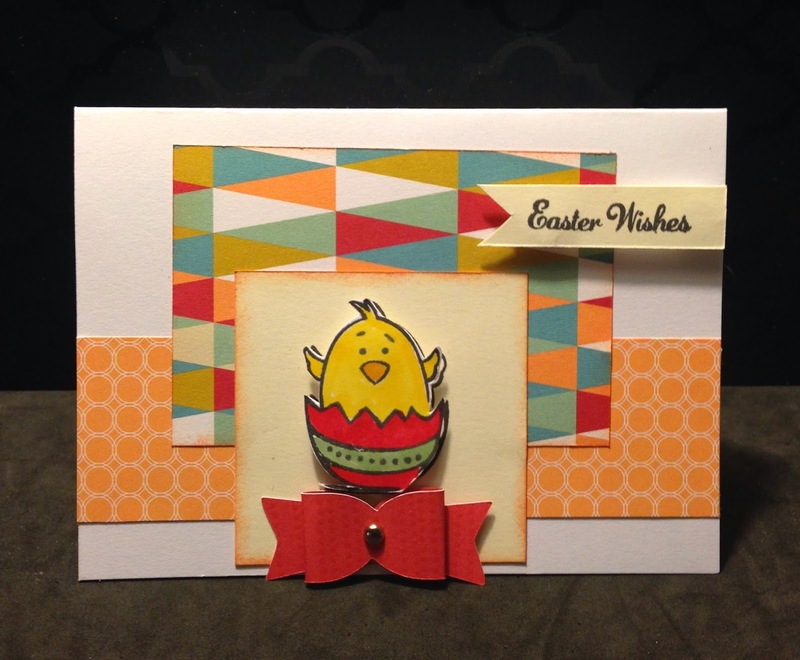 This card design is from Make it From Your Heart Vol. 2 pattern 24. I used smoothie from the Bakers Twine Paradise Assortment . I cut out a circle and placed behind a clear button (retired). This design is from Make It From The Heart Vol. 1 Pattern 26. I cut the bow at 3/4 inches using the Artiste Cricut cart. This design is from Make It From The Heart Vol. 2 Pattern 23. I used the scalloped border punch, aqua dots and a clear button to embellish. These were really fun to make!! Get your wish list ready so you can qualify for the "Free To Be Me" paper packet in May!! More information to come.